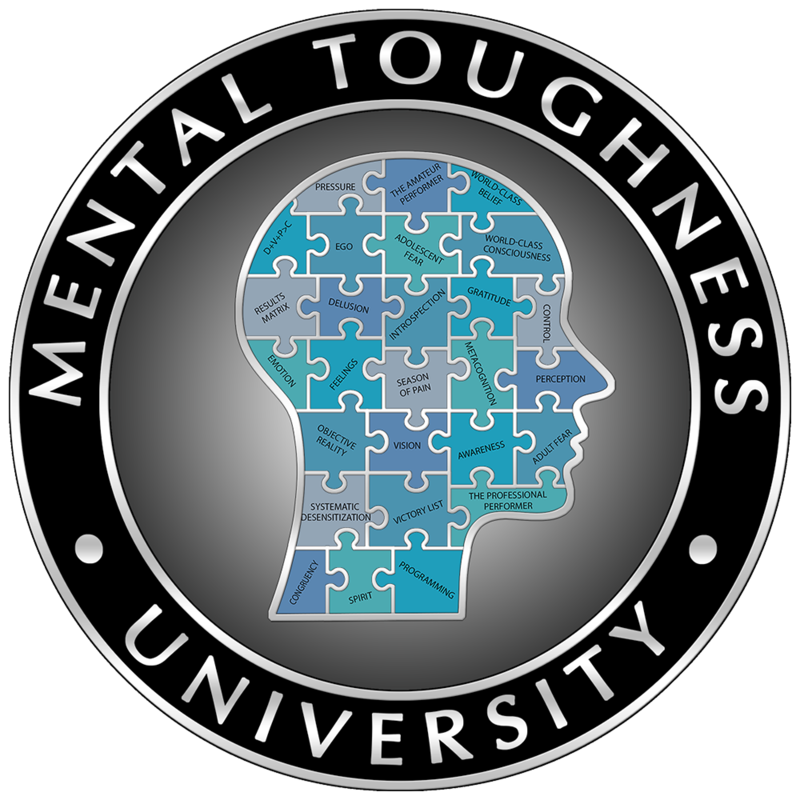 2 tickets ($594 value) to Mental Toughness University LIVE 1-day seminar at Bona Allen Mansion near Atlanta. These seminars are conducted quarterly at the Mansion, so you and your guest can attend at a time and date that’s convenient for you. 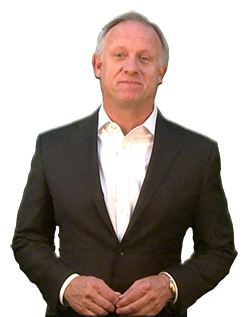 Steve Siebold is a former professional athlete and national coach. He’s spent the past 31 years studying the thought processes, habits and philosophies of world-class performers. Today he helps Fortune 500 companies increase sales through mental toughness training and critical thinking. His clients include Johnson & Johnson, Procter & Gamble, The US Navy SEALs and the Boston Celtics. He’s written eight books on mental toughness and critical thinking with over 300,000 copies sold. Steve is a regular on Fox Business Network and has been featured on The Today Show, Good Morning America, BBC in Europe, NBC Australia, CCTV in China and hundreds of others throughout the world. He’s quoted regularly in the Wall Street Journal, Fortune and Forbes Magazines.